We found very positive reviews for Premium Custom Shutters on RedFlagDeals.com and decided to contact them for an in-home estimate. Both Ken and Nano arrived at our home with samples and answered all our questions. Once the measurements were done, we received a competitive quote. We then short-listed vendors and put Premium Custom Shutters on the top as their customer service and professionalism was unsurpassed in our experience. Ken and Nano were extremely polite, patient and personable. We received prompt communications and answers to our questions throughout. On installation day, Ken and Nano arrived on time (in fact a few mins early), and expertly installed the new shutters. Both my wife and I absolutely love our new shutters, and our neighbours and friends are also going to be contacting Premium Custom Shutters. 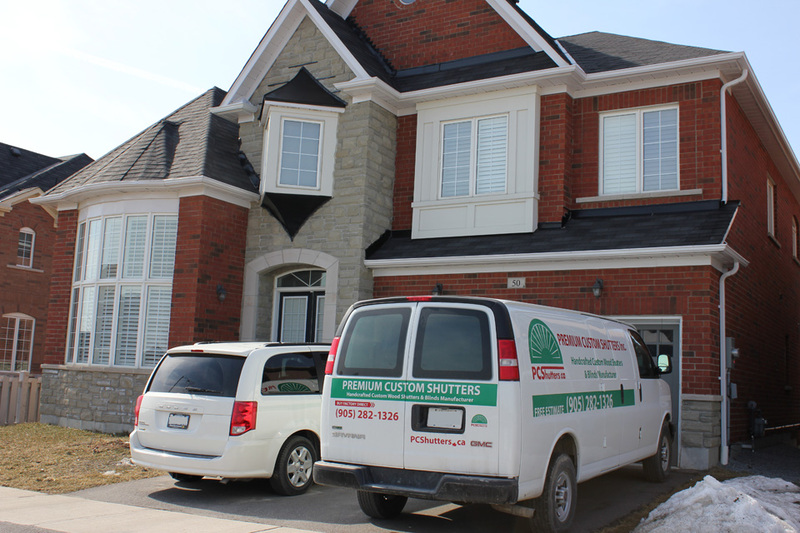 End to end, it was a great experience, and we highly recommend Premium Custom Shutters.